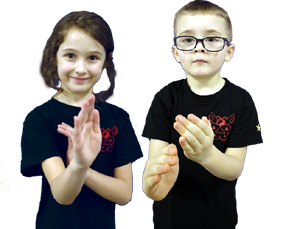 7 Reasons why every child in Halesowen should be given the chance to learn A Martial Art like Wing Chun Kung Fu. 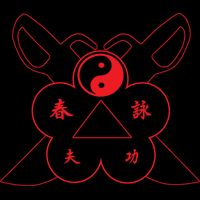 Many martial arts including Wing Chun Kung Fu are often misunderstood. The learning of this art is not about fighting, conflict or aggression. Our aim is to give children between the ages of 5 to 11 the additional skills they will need to thrive and excel in today’s modern society. Helping them learn and understand how to cope with the pressures and challenges of life. How to conquer self-worry and fear and become the very best they can be. What better thing could a parent do for a child? We want to teach children and help them to become equipped with critical life skills which will facilitate personal happiness and fulfillment. 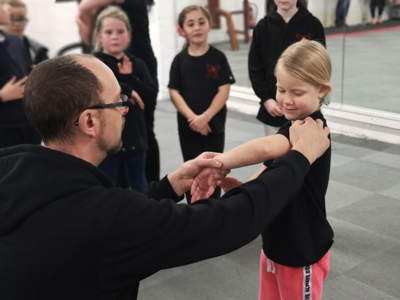 The classes we run have been developed through strong links and with the support of a variety of professionals within education and with local classes being run in the Halesowen area we have seen how getting involved in the martial arts and self-defense programmes has helped children develop in confidence, social skills, and fitness. 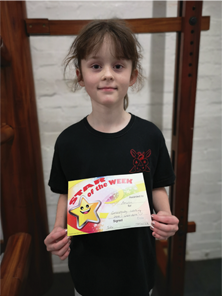 The classes run for 1 hour and focus on learning through fun, giving the children enough to learn but not be overwhelmed but not too repetitive as to make class dull and boring. Helping children develop social skills, respect, friendship, and good manners will not only benefit the children now but throughout their lives. We will tailor our classes to ensure that each child reaches their maximum potential. Age groups from age 5 to 11 years. 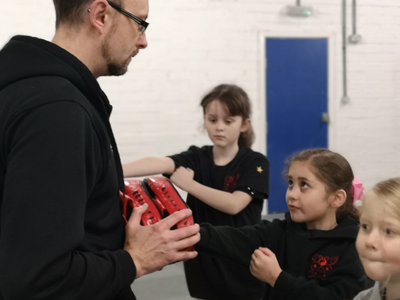 Children 11+ are welcome to the adults class where they can train with a parent if they want to. If you would like your child/children to come and meet us and train with us completely free of charge for a week, please use the form below and we will get this arranged. *Spaces are limited. Offered on a first come first served basis. Don’t miss out! Learning Wing Chun or any martial art will take time. The aim is to give you a structure that you can build on and learn at your own pace. You will develop self-confidence, improve posture and flexibility. 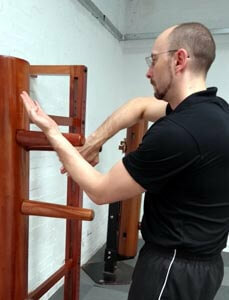 Wing Chun is a highly effective and practical street self-protection system. Come and give it a try.